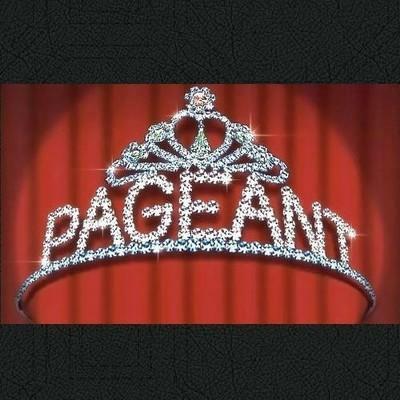 Pageant is a pageant. Judges selected from the audience actually vote and determine the winner who, therefore, may be different at each performance. The show takes its shots not by mocking the pageant from the outside, but by being one. The six contestants compete for the title of Miss Glamouresse (Glamouresse being a cosmetics company). Miss Deep South, Miss West Coast, Miss Great Plains, Miss Bible Belt, Miss Industrial Northeast. and Miss Texas and compete in evening gowns, talent, swim-wear and spokesmodeling, plus the finalists answer actual calls from the Glamouresse Beauty Crisis Hotline.